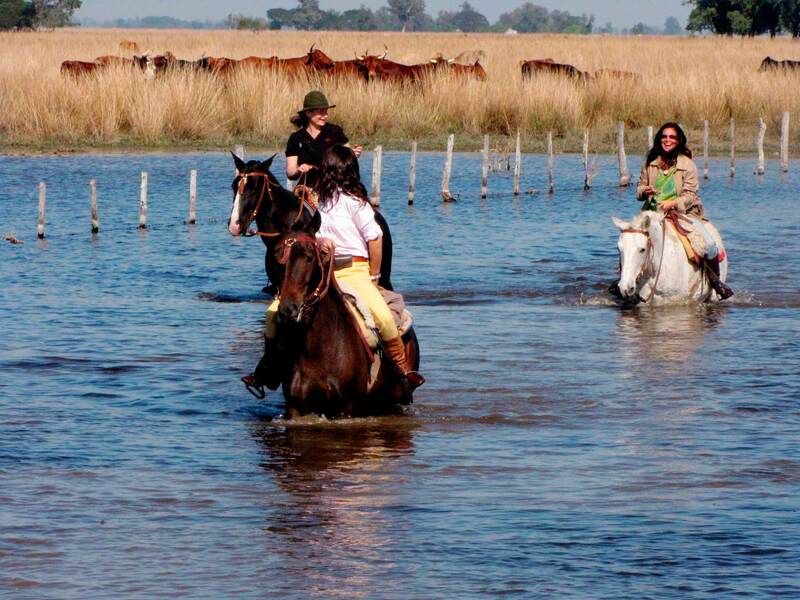 Estancia Don Joaquin is located near the city of Esquina in the Corrientes province of Argentina, north of Buenos Aires. 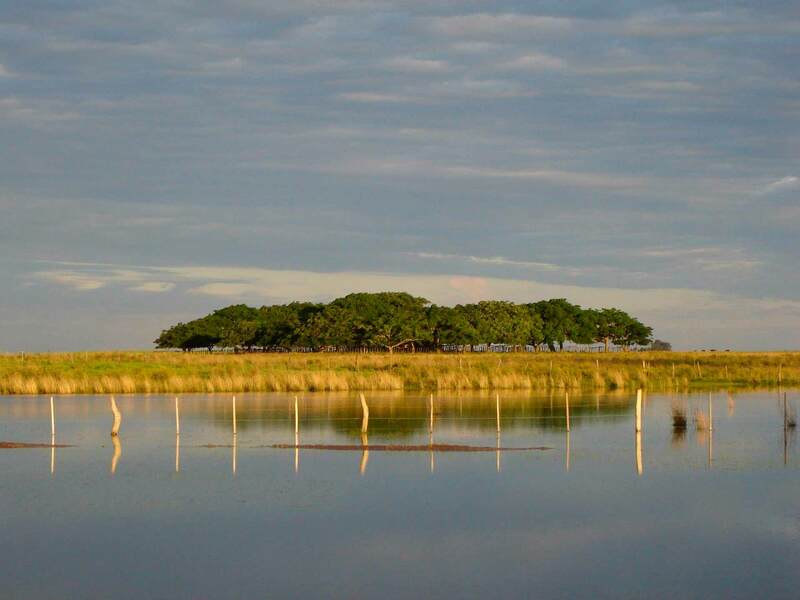 The estancia, a working ranch farming cattle for beef, is surrounded by beautiful lagoons, wetlands and rivers which offer countless activities for enjoying the stunning nature of this subtropical land. 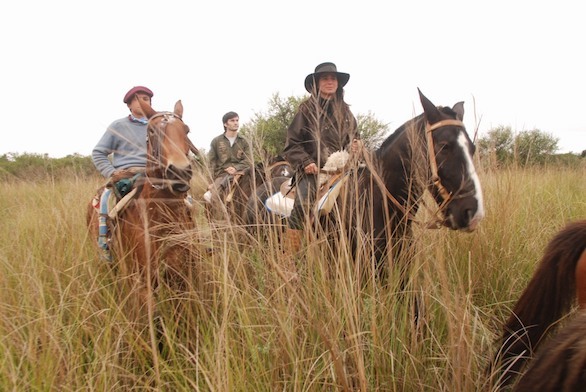 The estancia is home to a large herd of Criollo and Criollo mix horses which roam and graze freely in the grasslands, living in harmony with the cattle and local wildlife. 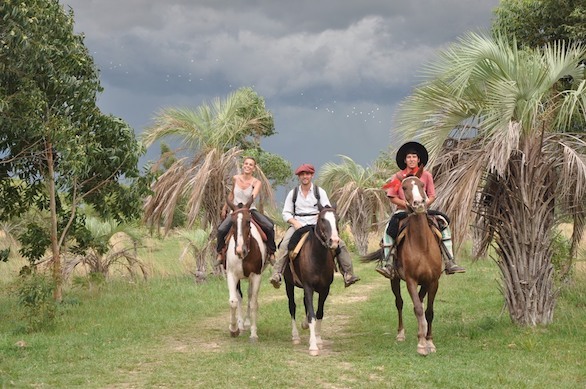 Spend your days with us exploring the countryside on horseback, participating in and learning about the work of the gauchos, fishing for the great freshwater Dorado in the Corrientes and Parana rivers, enjoying the abundant birdlife, safari adventures to spot capybara, caiman alligators and other wildlife by vehicle or boat, learning how to make traditional empanadas, rejuvenating yourself with an in-room massage, or relaxing by the pool. Combining excellent service, the comfort of a loving family and a relaxed atmosphere we will cater to your specific desires. 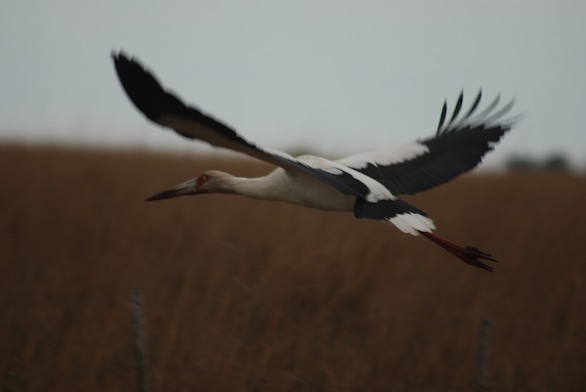 We invite you to connect up close with nature, live the Argentine estancia lifestyle and participate in activities in a way that contribute to social, cultural and environmental conservation for future generations. 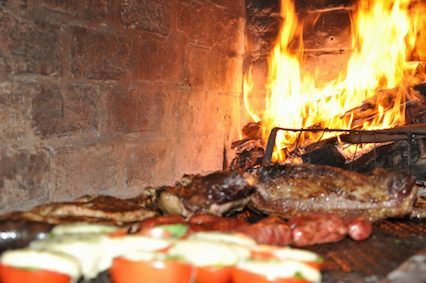 Argentina’s national dish, asado or barbecue, is a cherished meal. Here you will have the opportunity to savor the grilled beef, purchased locally and cooked by chief gaucho, Roque. Empanadas are another Argentine favorite, we make ours with either a chicken or beef filling and then bake or fry them. 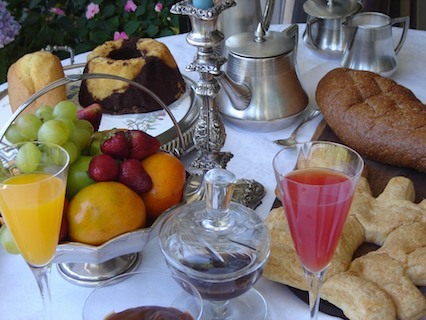 Every morning enjoy fabulous homemade breads, croissants, tortas fritas (gaucho fried bread), cakes, eggs cooked how you prefer, fruits and fresh squeezed orange juice, butter, jams and the famous dulce de leche. At Estancia Don Joaquin everything is homemade. 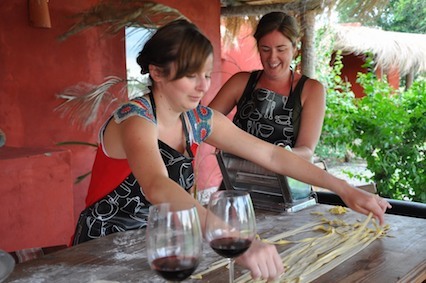 The kitchen remains open for anyone interested in learning the secrets of the regional Argentinian cuisine. Lunches and dinners are 3 course affairs. Our meats and vegetables are sourced locally. All lunches and dinners are served with some of the best Argentinian wines. 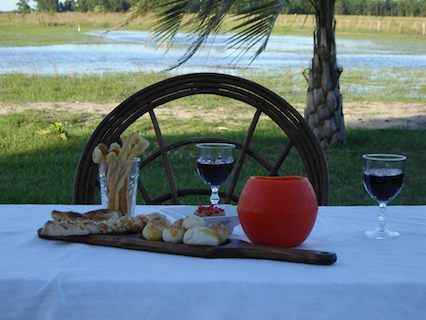 “Estancia Don Joaquín is amazing! Diego and Angie are exceptional hosts and they go the extra mile to ensure you have a most memorable and enjoyable stay. 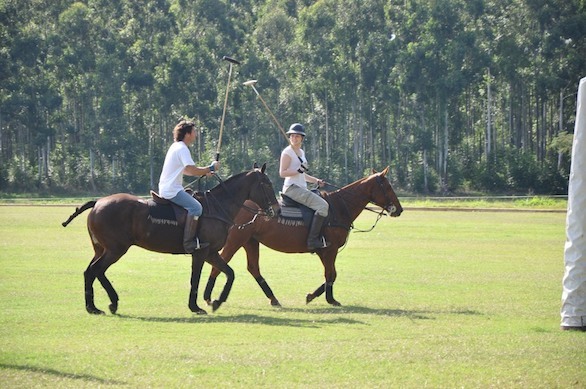 The riding, 3 course gourmet meals, rooms at the estancia are first class! I wish I could rate this place 6 stars because it truly deserves it”. “There is 70 horses on the ranch – all in amazing condition. 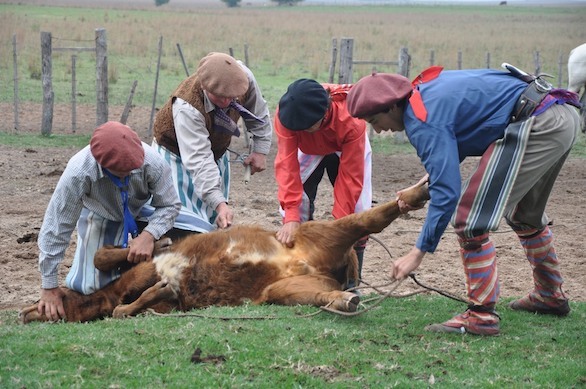 Estancia Don Joaquin is a working ranch – run by the amazing Solanet family. Every day involves morning & afternoon ride out to check out the cattle, wildlife. Walking through amazing lagoons, cantering around the massive ranch. The accommodation is of really high standard . You really get to experience the life of a gaucho.The food is extremely tasty and there is lots of free flowing local wine. This place is truly a hidden gem”. 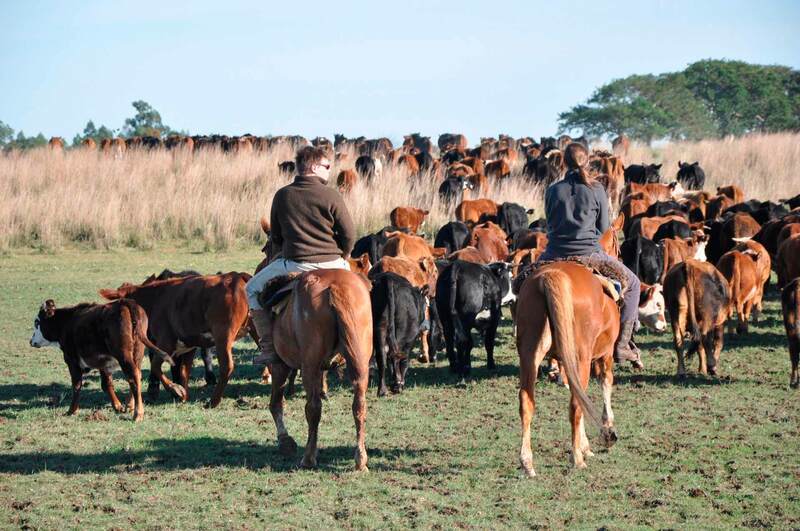 Estancia Don Joaquin is a traditional working cattle estancia set in Esquina, South West Corrientes Province, just 6 hours by car from Buenos Aires, Argentina and 2 hours from the magnificent Ibera Marshlands National Park in Corrientes. 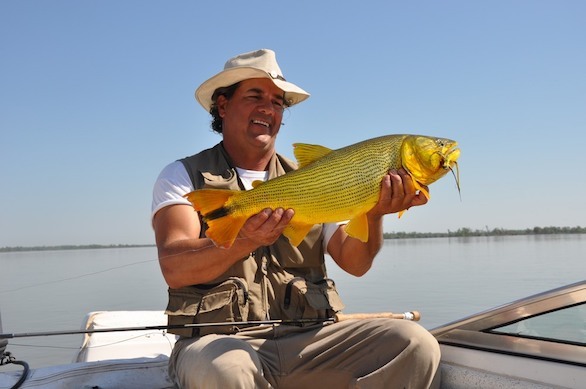 In 2007 Estancia Don Joaquin opened its doors to Tourists for them to experience traditional country life; the wildlife; the food and Gaucho culture.